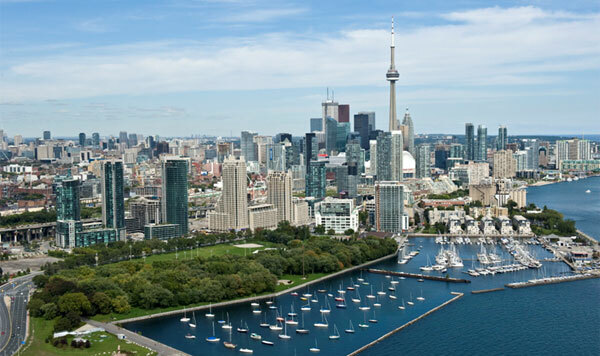 Real estate markets in Canada are seeing overall stability with respect to investment returns, says a new report – except in one province. “Other than Alberta, the markets are stabilizing throughout Canada and the country remains an attractive location for global real estate investment,” said the Colliers International Q1-2015 Canadian Real Estate Capitalization Rate Report. But investors are becoming more cautious as the conditions around oil prices continue at their current levels, potentially creating upward pressure on cap rates as the year progresses. “Nowhere in the country are the dropping oils prices being felt more strongly than in Alberta, the Canadian province most acutely impacted by the rise and fall of international oil inventory and prices,” said the report. According to this Colliers report, Canadian oil producers will be hardest hit, losing an estimated US$40 billion in revenues in 2015, taking a toll on business investment and corporate profits, with some industry players deciding to cut their capital expenditure budgets this year. Alberta’s real estate markets most notably impacted in the short term are the office markets in Calgary and Edmonton, and the industrial market in Edmonton.